Course Marshal: Located on the course at an obstacle you will be providing plenty of encouragement for all participants as they run, crawl, climb and throw their way to victory! Don’t forget the most important rule… Failure = 30 Burpees!!! Junior Race: Be involved with the juniors aged 4-13 years old as they compete for glory as well! 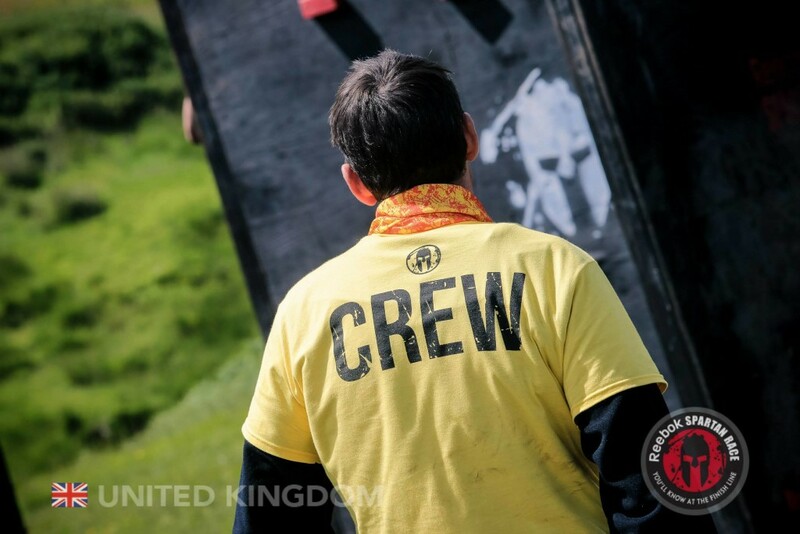 Position available on Sprint and Super events – there is no Spartan Junior Race on Beast events.